This week's Top Ten Tuesday on the Broke and the Bookish is top ten books on your summer reading list. Although I'm doubtful I'll be able to get through 10 books by the end of August, here are the books I'm most excited to check out. 1. 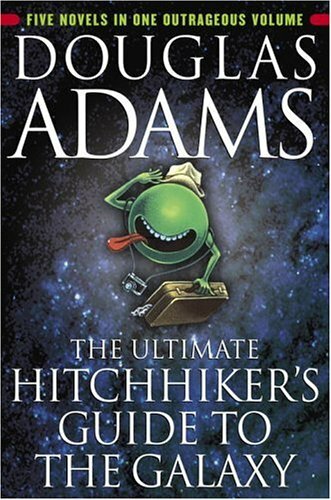 The Hitchhiker's Guide to the Galaxy (by Douglas Adams). I'm long overdue for this one. 2. The Blind Assassin (by Margaret Atwood). Will be my second Atwood reading, and hopefully as great as the first. 3. Slammerkin (by Emma Donoghue). Because I still usually love historical fiction best. 4. Norwegian Wood (by Haruki Murakami). I've been seeing it all over the book blogs recently. 5. 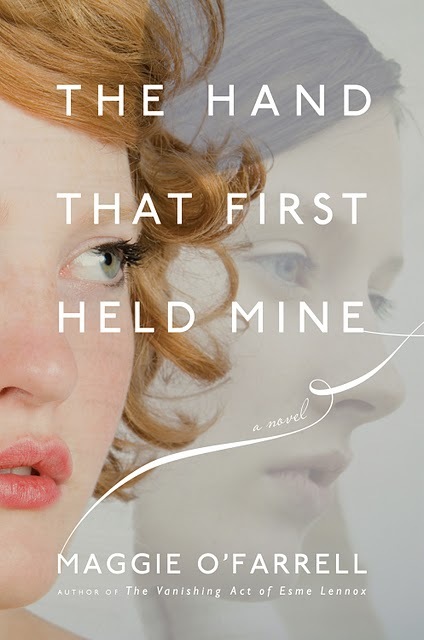 The Hand That First Held Mine (Maggie O'Farrell). Loved my first taste of O'Farrell and can't wait for the second. 6. Middlesex (by Jeffrey Eugenides). Hopefully as wonderful as all the hype. 7. The Somnambulist (by Essie Fox). If it's as beautiful as the cover, it'll be fantastic. 8. Mrs. Dalloway (by Virginia Wolff). To finally knock Wolff off my "authors I must read" list! 9. Harry Potter and the Sorcerer's Stone (by JK Rowling). It's been years since I read this book again and I've been feeling nostalgic with a recent viewing of a few of the movies. 10. The Secret History (by Donna Tartt). As I mentioned last week, I'm still (impatiently) waiting for my request to come in at the library so I can finish this book (which I started more than a month ago)! Great list. I love the variety. Have a terrific summer.